Overlooking the deep ocean in the Persian Gulf. 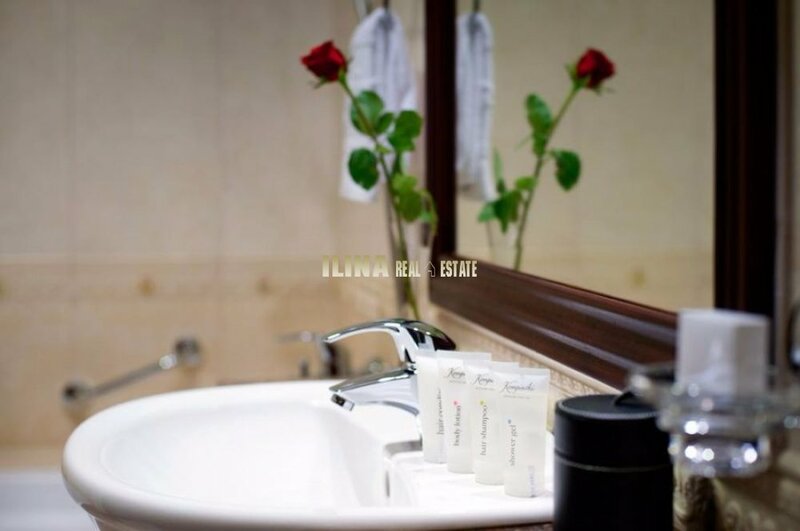 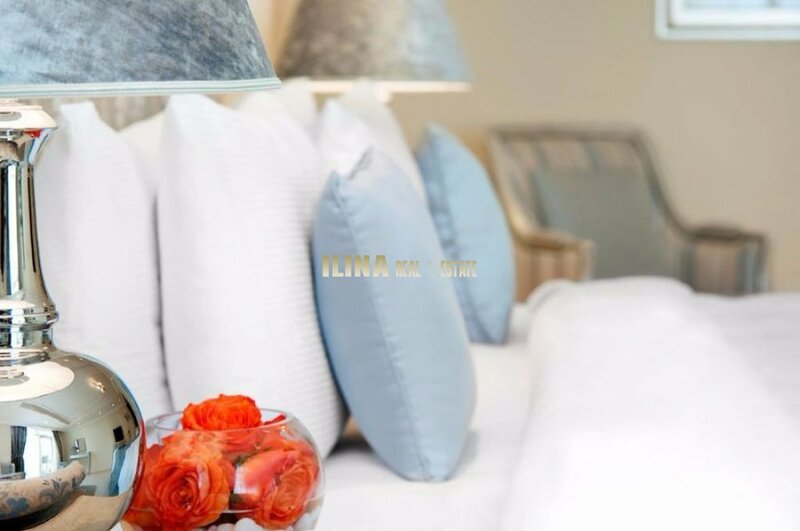 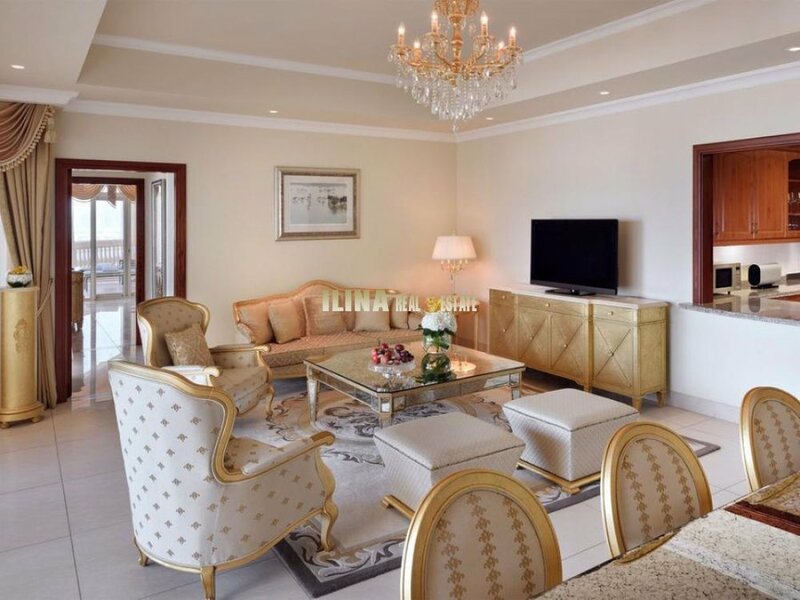 Luxurious apartment in the emirate to become practice a thousand and one nights. This accommodation is 3 minutes walk from the beach. 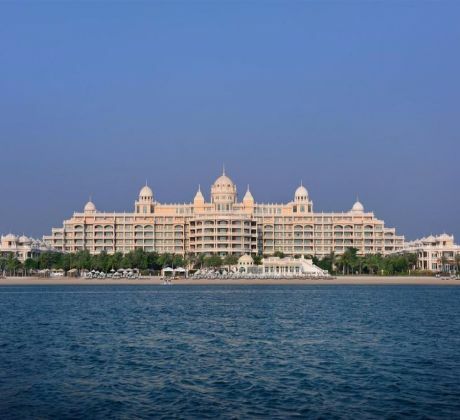 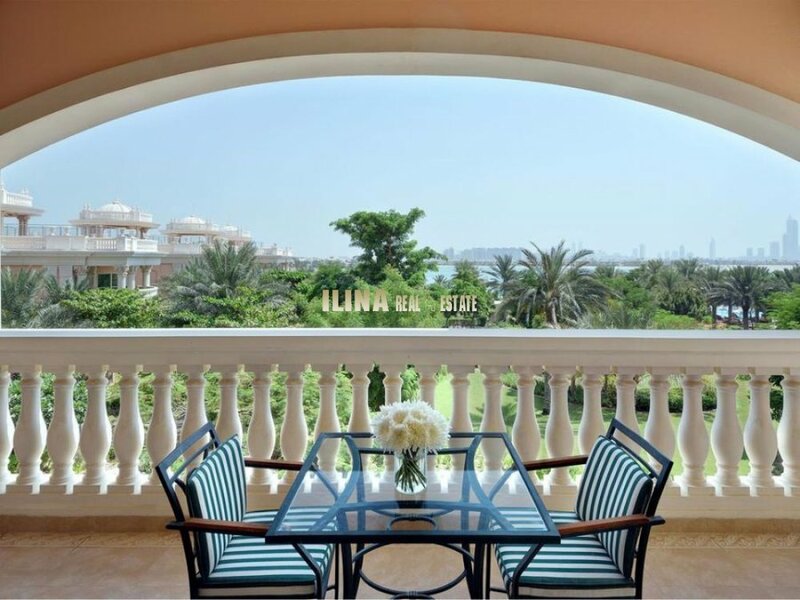 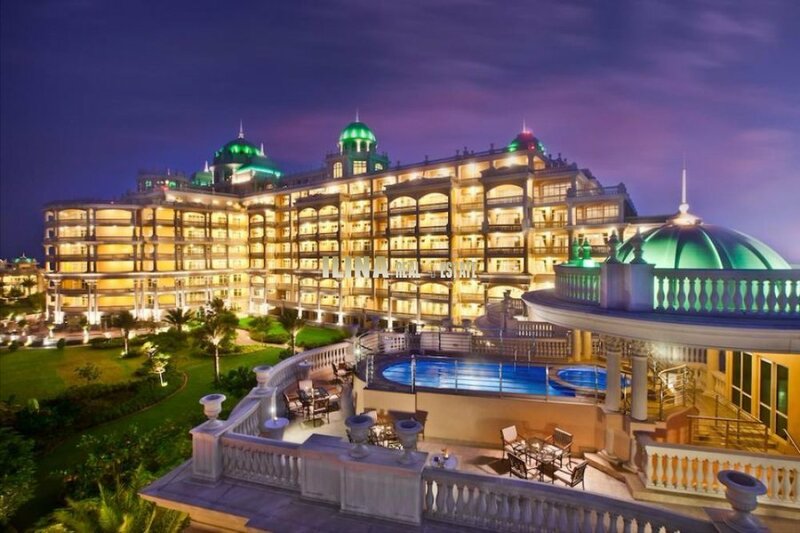 This resort-style palace is situated in the picturesque's Palm Jumeirah offers luxurious suites overlooking the lagoon or the Arabian Gulf. 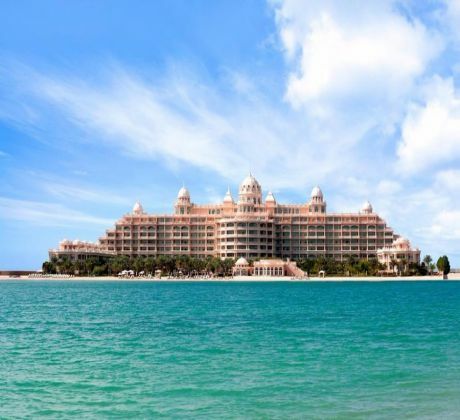 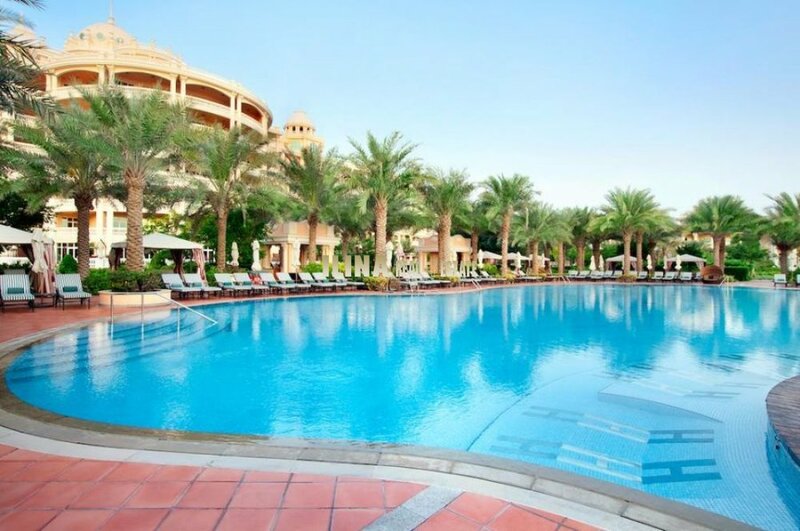 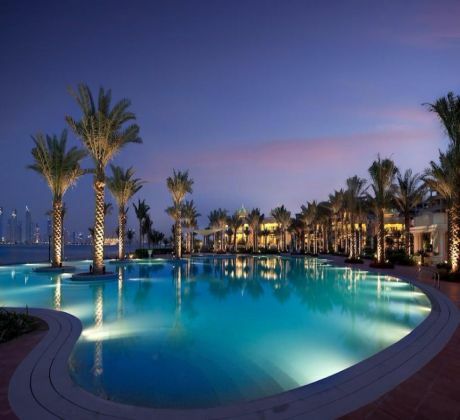 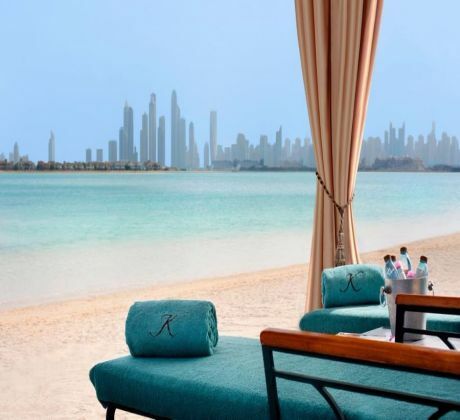 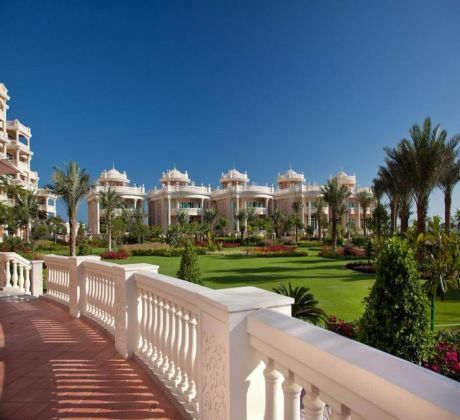 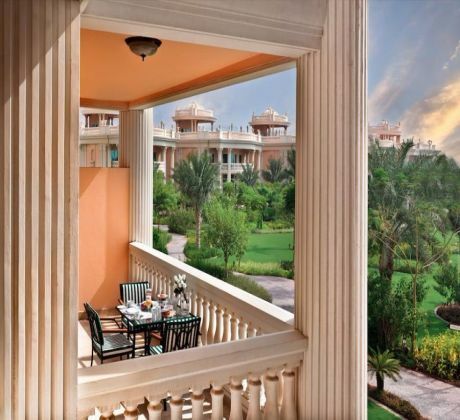 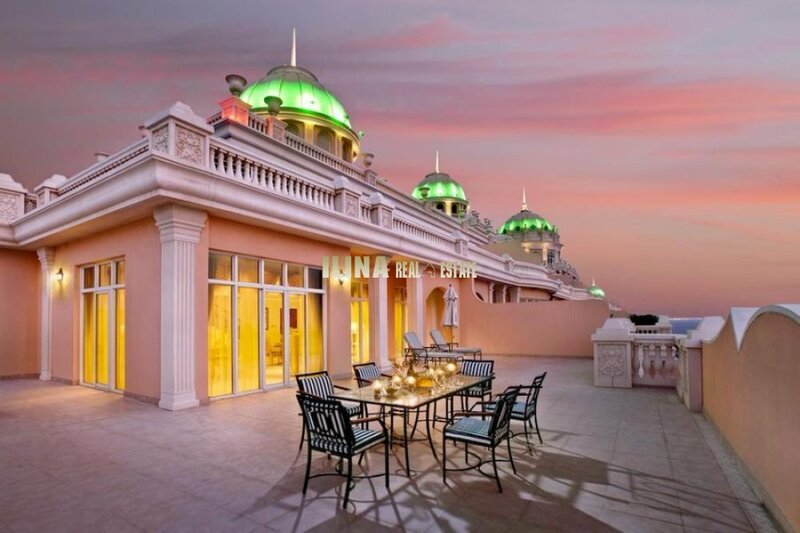 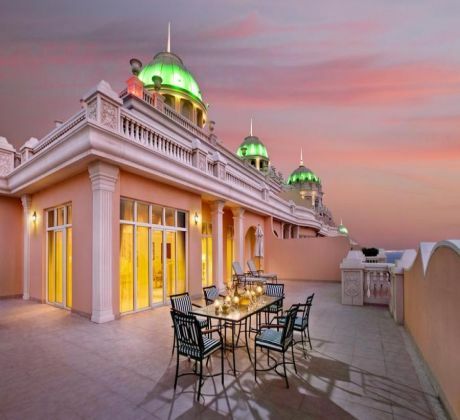 It features a full-service spa and private sandy beach with views of the Dubai skyline. 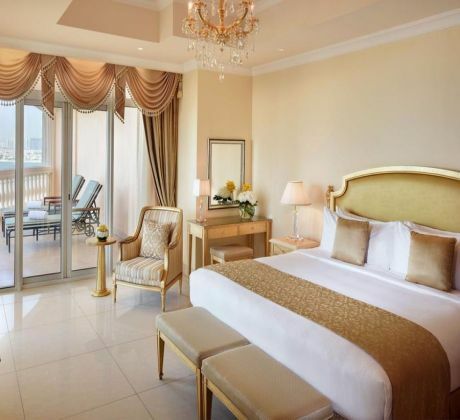 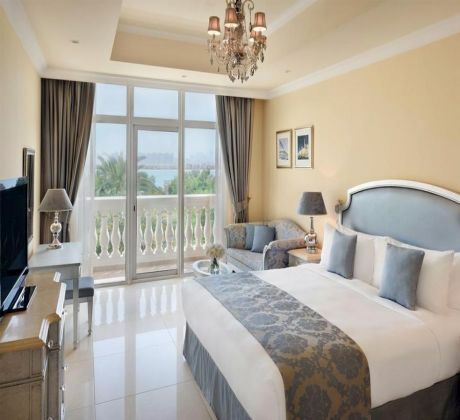 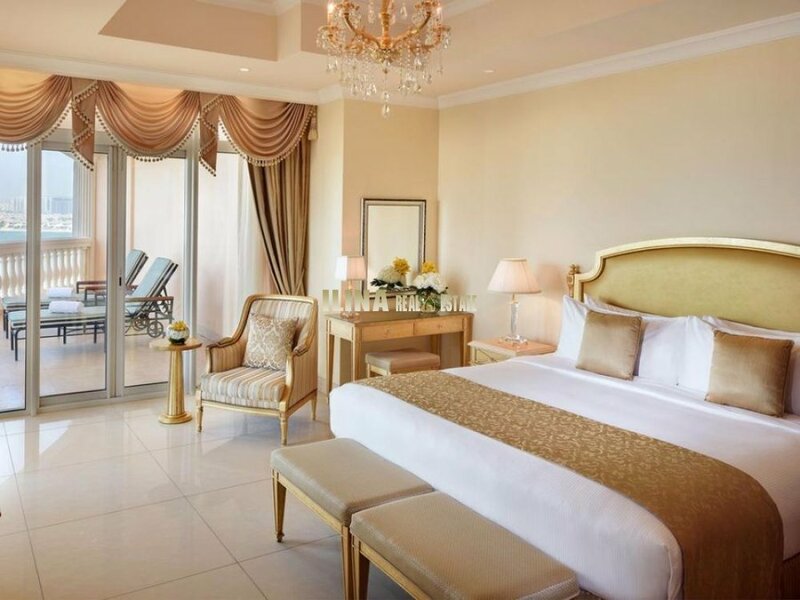 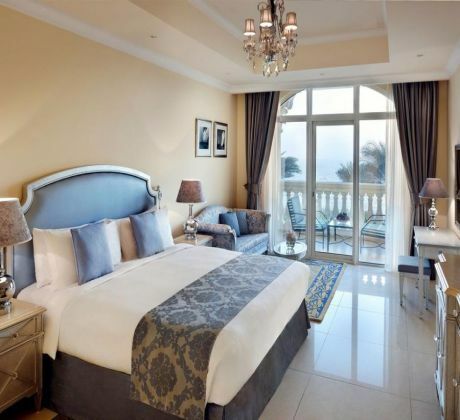 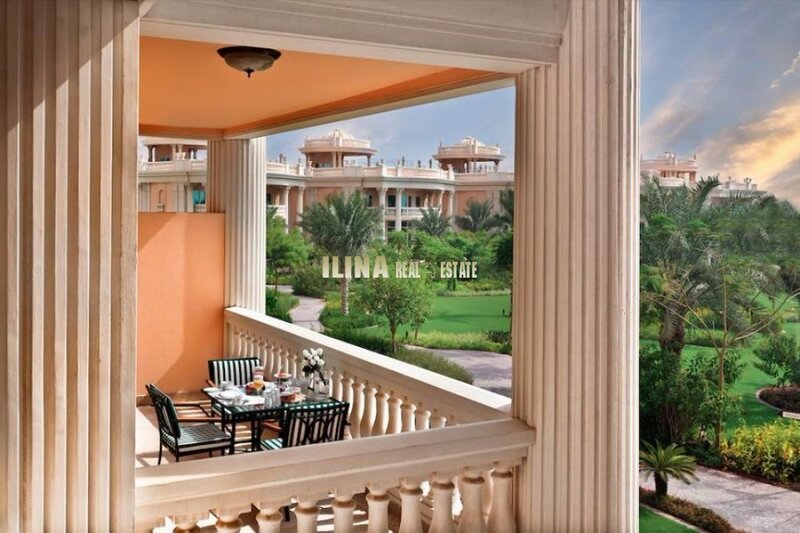 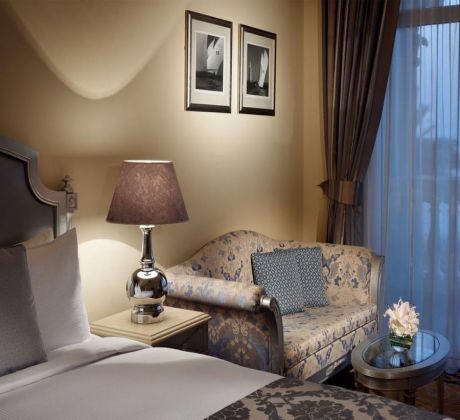 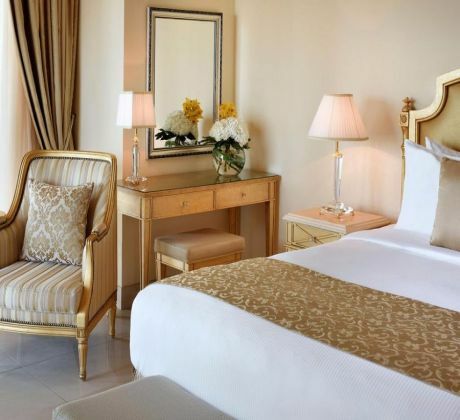 Suite in Palm Jumeirah includes dining / living room, fully equipped kitchen and private balcony. They also have a DVD player, flat screen 40 inch and Hi-Fi audio system. 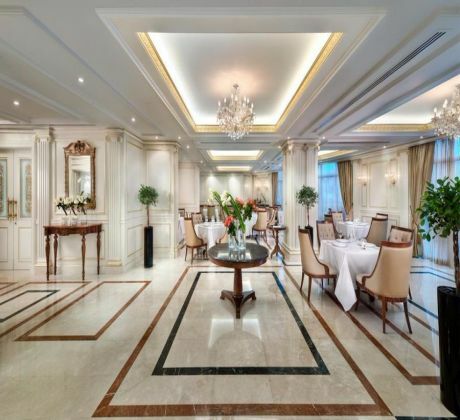 The elegant Restaurant complex serve traditional dishes of Mediterranean cuisine. 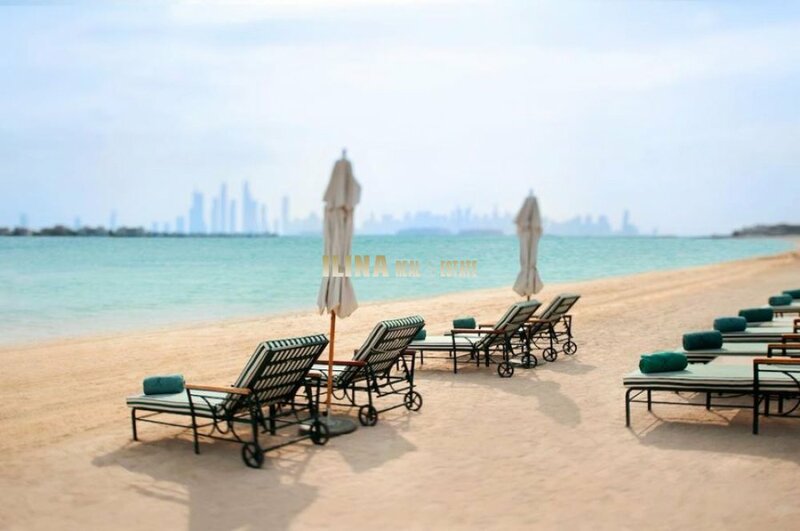 In seaside barbecue area you can enjoy juicy steaks and seafood. 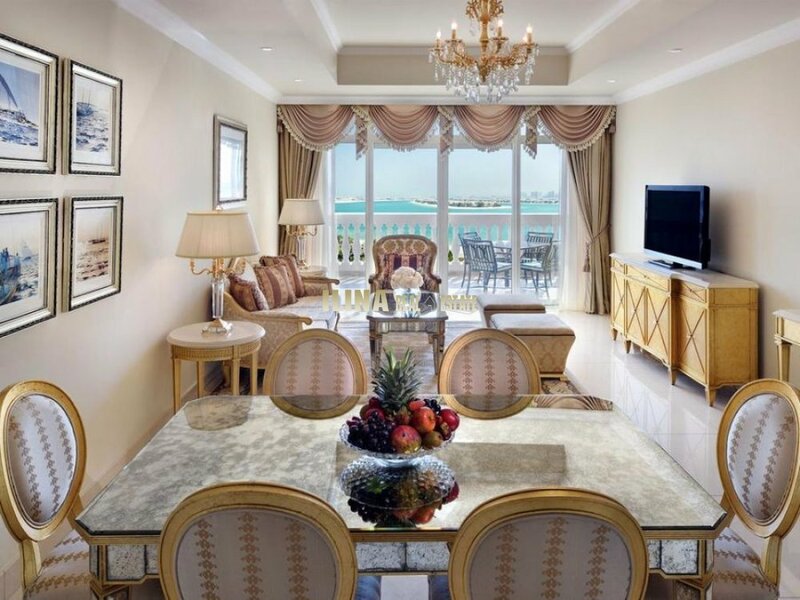 The Bar offers cocktails and cigars. You can relax under the palms that surround the large seafront pool, or work out at the modern gym. 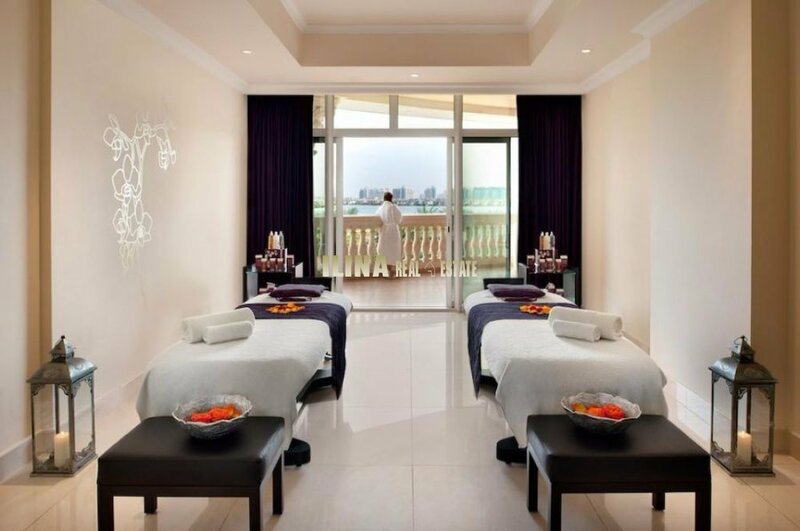 The experienced staff at the spa provides relaxing body wraps, manicures and several beauty treatments. 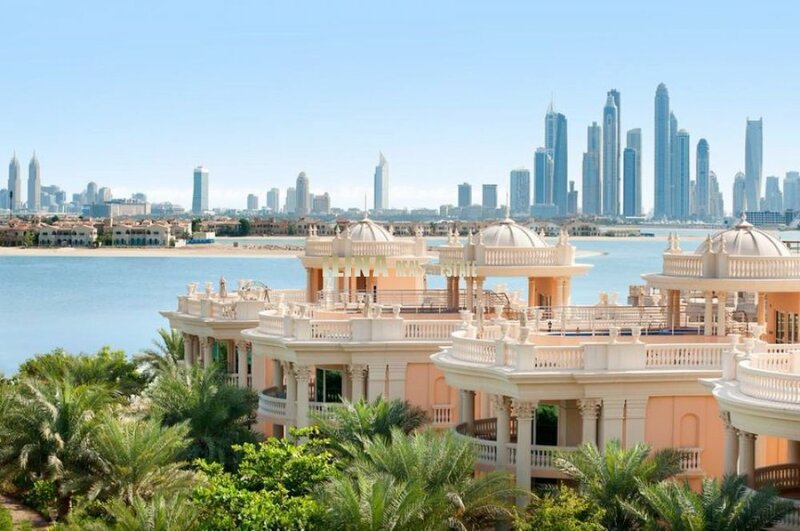 You can browse the shops that exist on site or take the free shuttle to visit the shopping center Mall of Emirates.